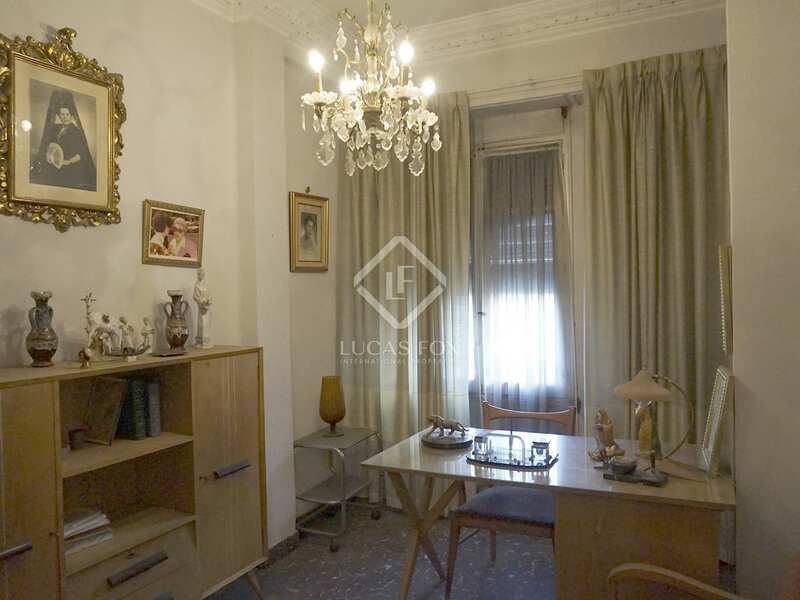 Magnificent 132m² apartment to renovate, located in one of the best areas of Eixample, close to the Turia gardens and just minutes on foot to the city centre. 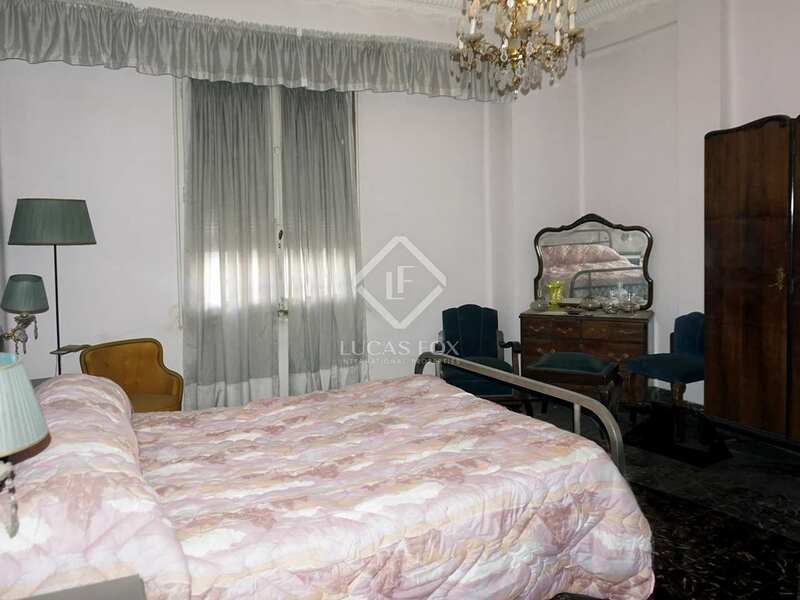 Magnificent apartment to renovate on the 5th floor of a building dating back to the 1950s, located in one of the best parts of Eixample, close to the Turia Gardens and just a few minutes on foot to the city centre. 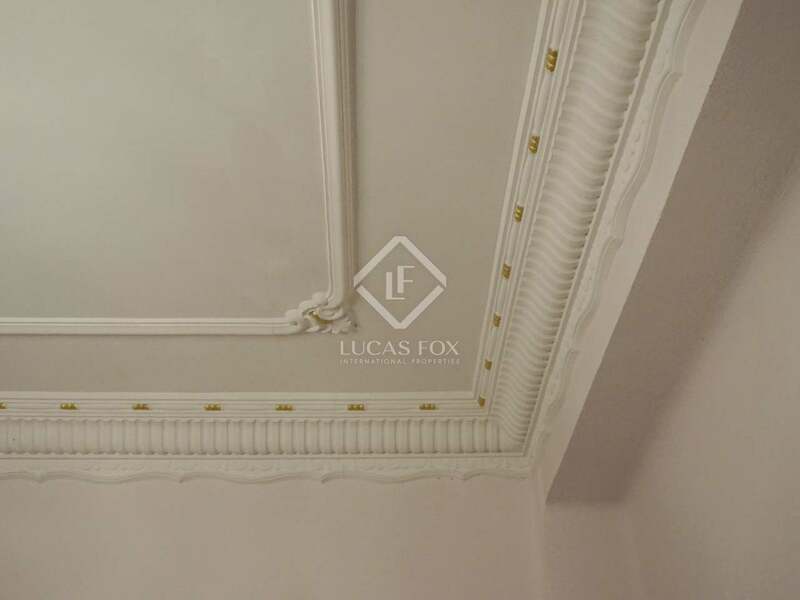 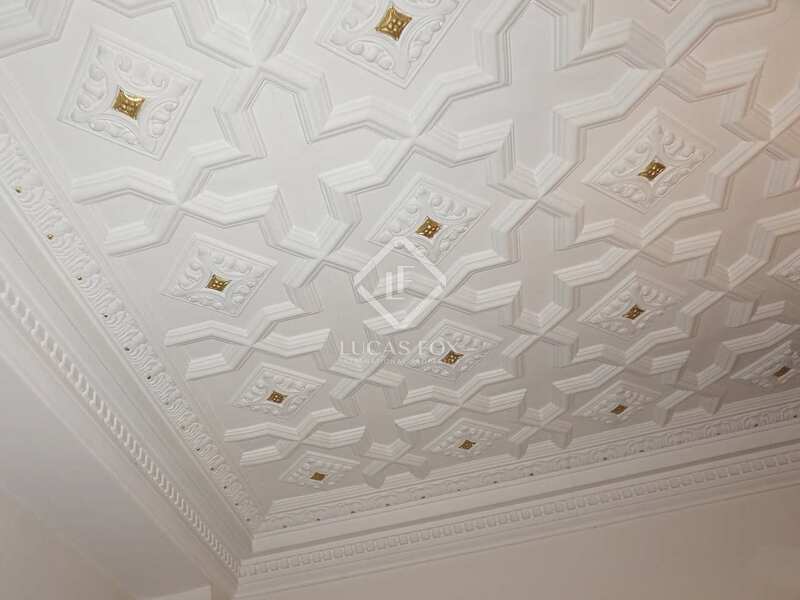 The building has ornamental decoration which add character as do the elegant moulded ceilings which have been conserved perfectly. 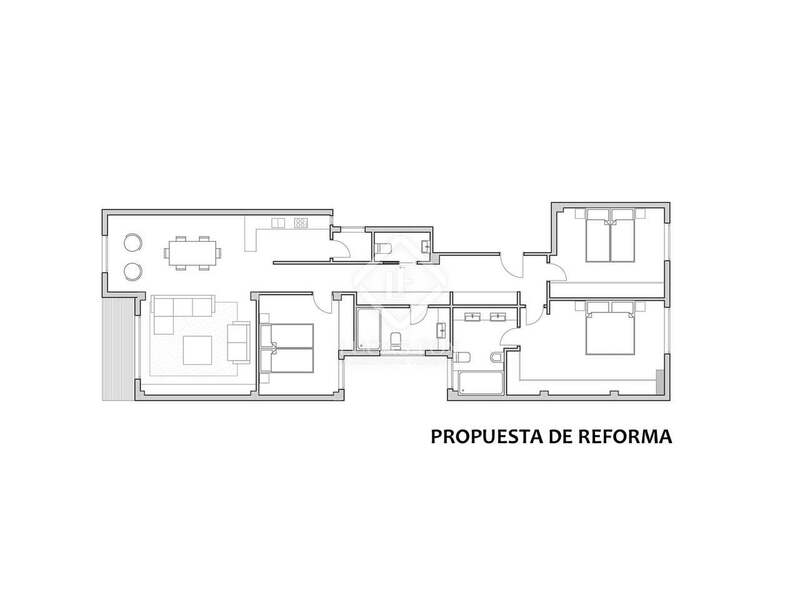 The apartment has large windows with incredible, unobstructed views allowing abundant natural light to enter. All the rooms are bright and with natural ventilation, offering a wide range of renovation possibilities. 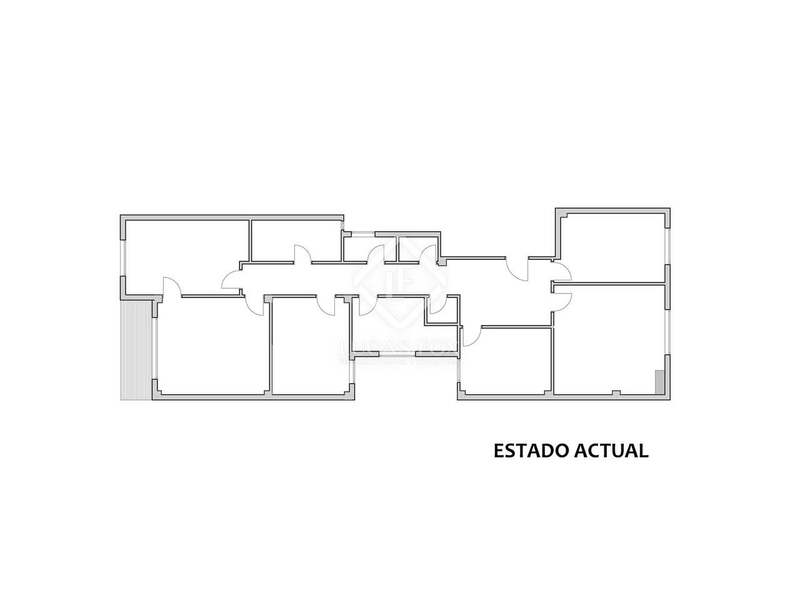 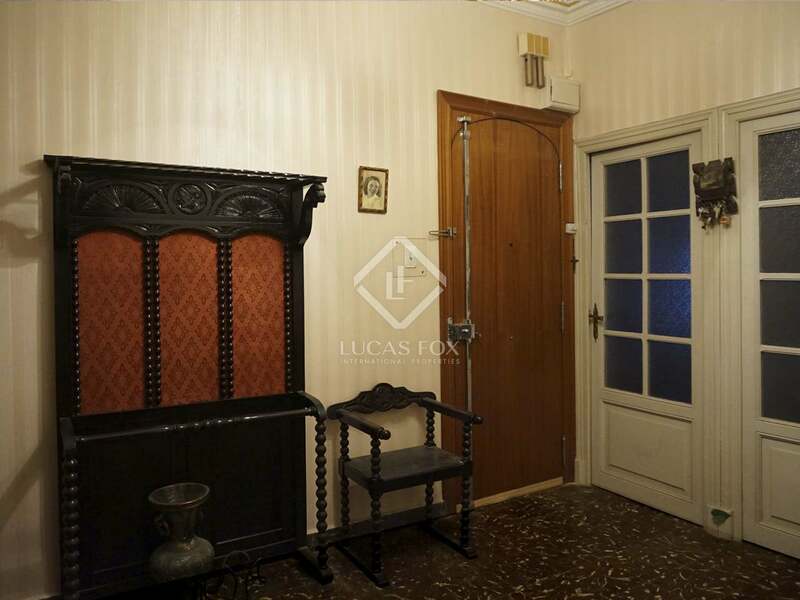 On entering the property a hallway leads to 2 bedrooms facing onto the main façade and a 3rd bedroom which faces onto a courtyard. 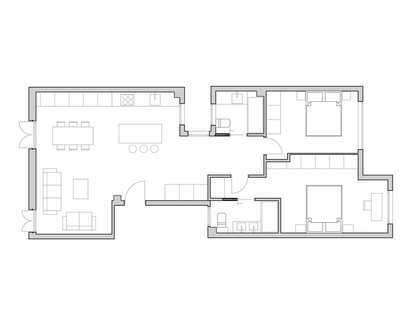 A corridor leads to 2 further bedrooms which receive natural light through the courtyard, a bathroom and a separate toilet. 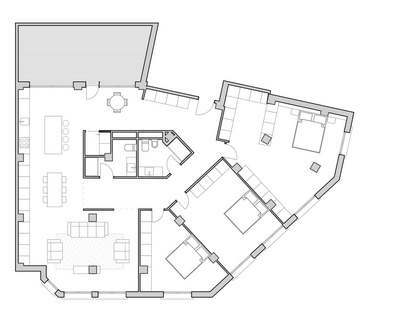 At the end of the corridor there is a kitchen and the dining room, both of which receive natural light from the gallery which opens onto the courtyard in which the building is located. 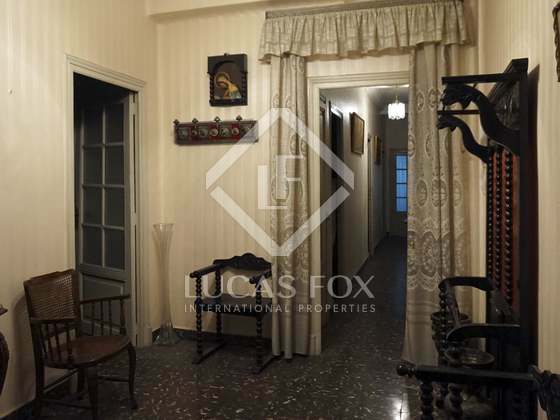 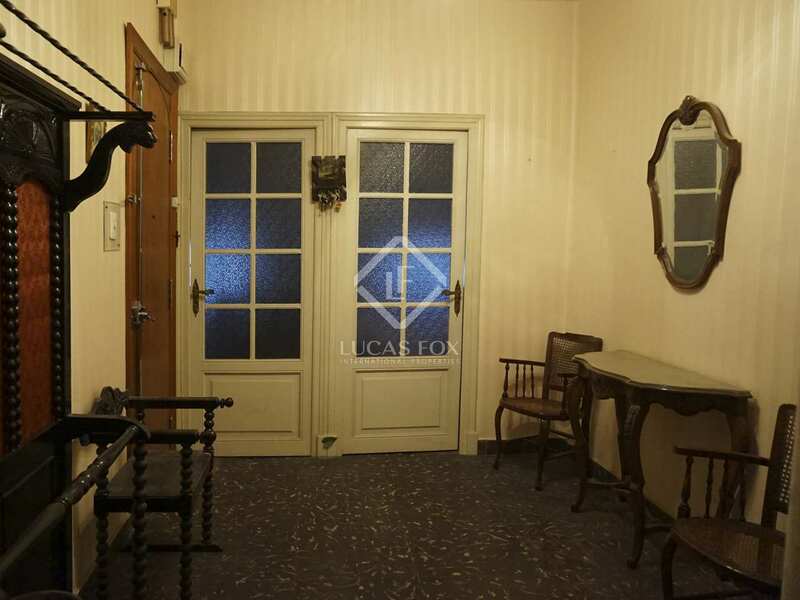 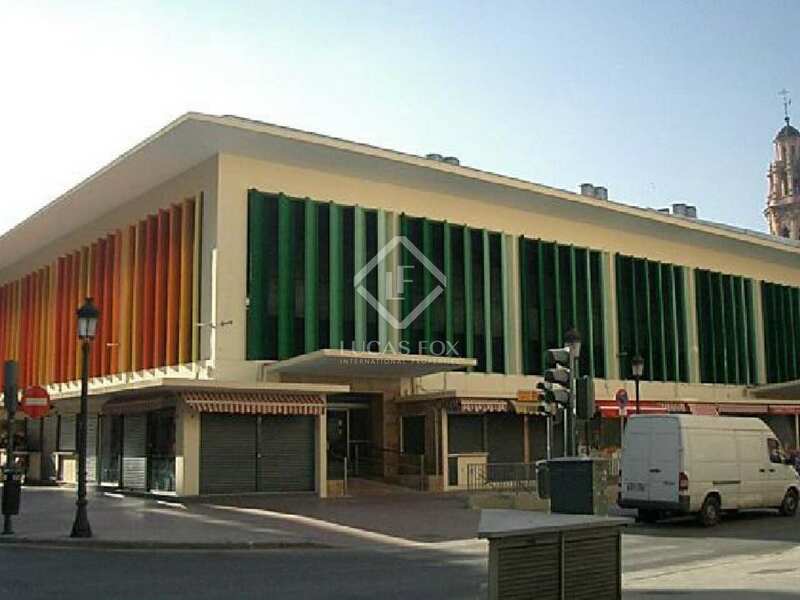 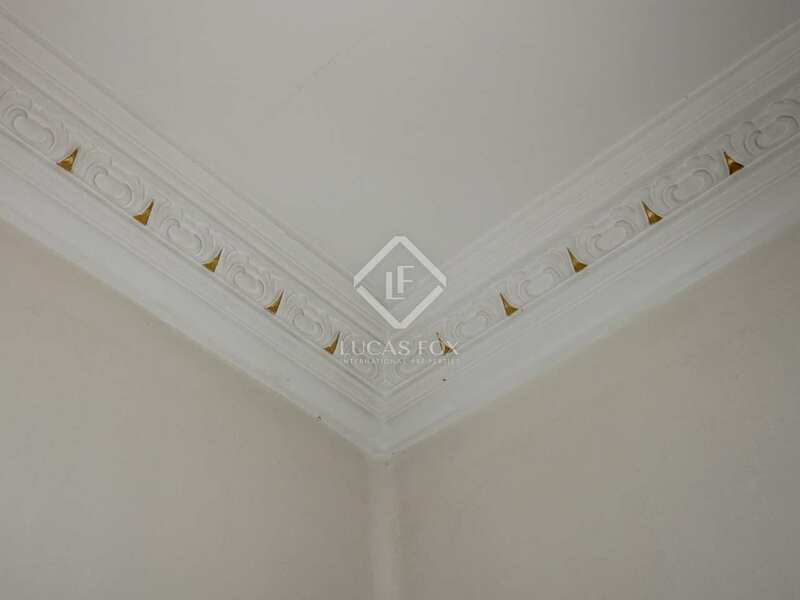 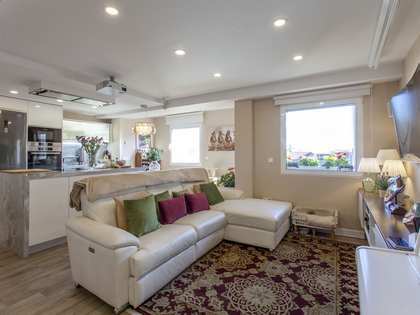 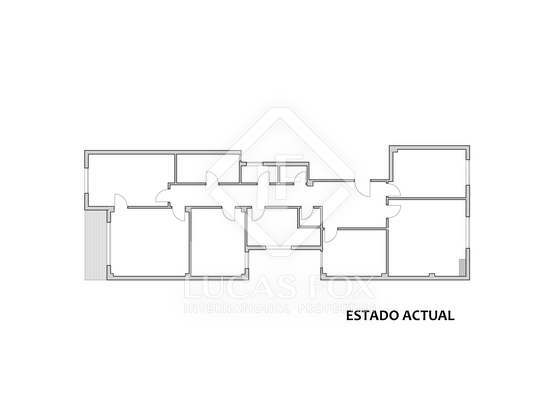 This is a property with a range of renovation options, in an excellent location well connected and very close to the city centre and Turia gardens. 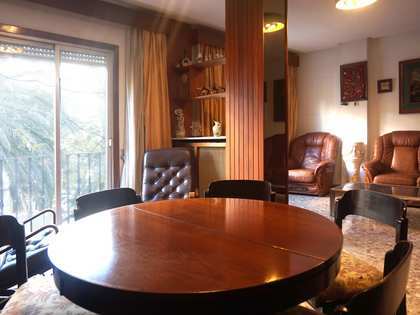 This property is located in a leafy avenue with a central promenade. 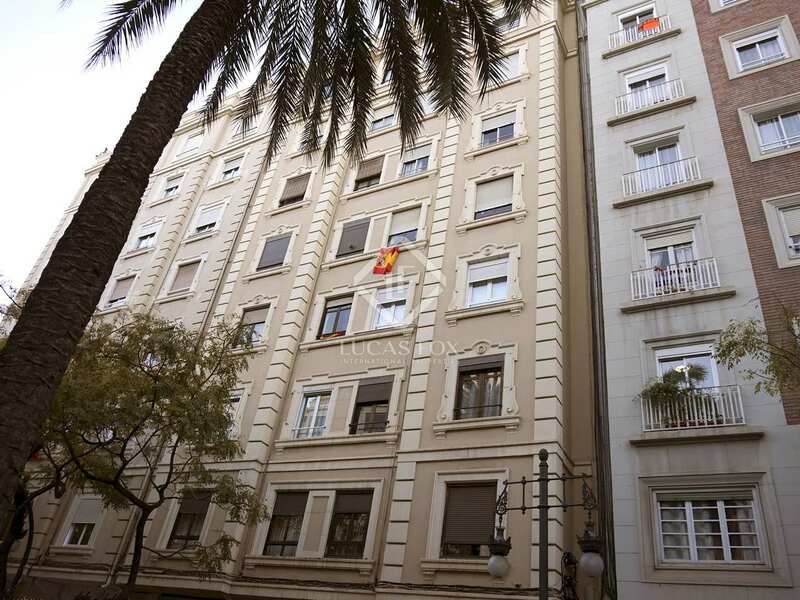 The area has a number of schools and is very close to the Turia Gardens, the Palau de la Música and just a few minutes from the train station, metro stations and the city centre as well as the Ruzafa neighbourhood. 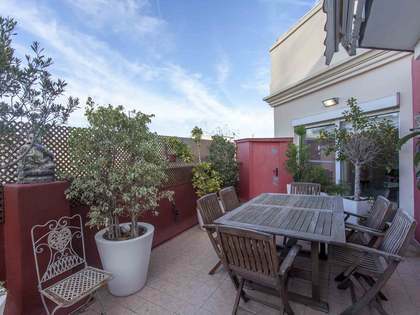 During the daytime it is an area with lots of life whilst the evenings are peaceful, despite this the restaurants of Ruzafa and Eixample are not far away.